This year Startup India Rocks! 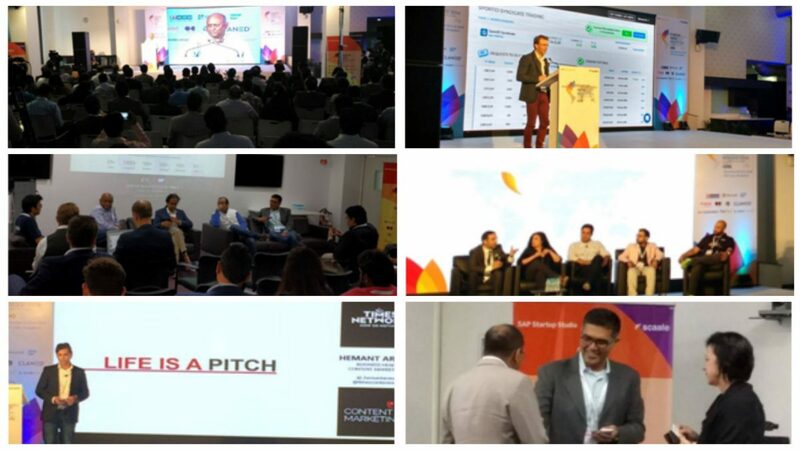 2016 was bigger and better with a 20 city tour to pick India’s best start-ups which pitched at the finale on 18th and 19th November 2016 at SAP Labs, Bengaluru. The conference had participation from over 150 companies pitching to investors for raising funds and doing their product showcase. My Easy Docs – assists organization share authenticated documents online for better business decisions. Moreover, academic institutions, banks, government organization can become a verifier for those documents issued and this is a paradigm shift from the conventional paper based verified document exchange. Phynart – makes smart home devices that control all electrical appliances at home through the smartphone and from anywhere in the world. Ezee Technosys – eZee Technosys is a complete hospitality solutions provider. 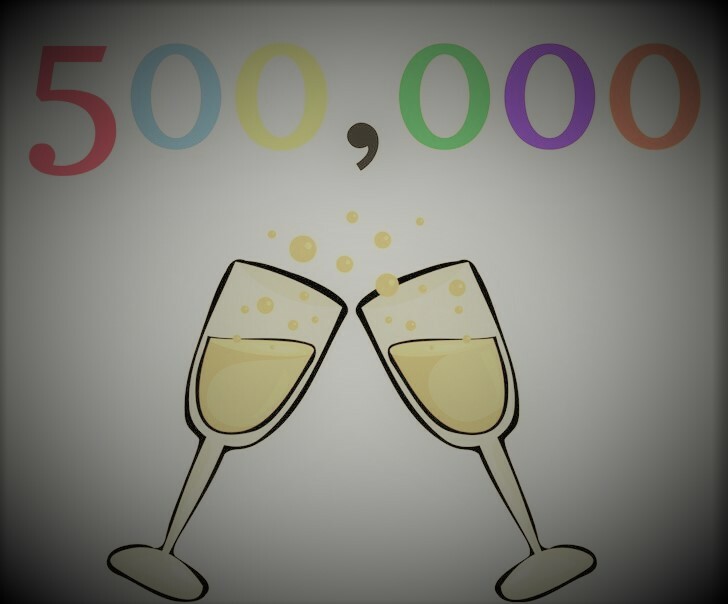 They provide a comprehensive range of innovative products and service exclusively for the hospitality industry to 6000+ clients across 140+ countries. Pastel Dreams – develops stories for kids, narrated by you. 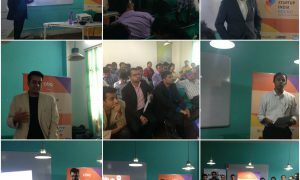 The corporates present at the event also had a chance to interact and engage with startups at the conference. Corporate representatives from Airtel, Microsoft, Siemens , Sap Labs, Times Network , ITC Infotech, Dow Chemicals, Knowlarity , Magic Bricks, Brigade Group and many more judged the product showcase and pitching companies and saw the emerging ideas across the nation. The day 2 also saw panel discussions and knowledge driven sessions like Game of Angels and Building value to Exit in the first half and the 2ND half of the day the top 25 companies from day 1 pitched once again for the finale session. The session saw innovative ideas emerge and the best companies that emerged winners from this session were given commitments from the existing investors. Oswald Foundation – is an accessibility technology company based in New Delhi, India that builds products for individuals suffering from disabilities. 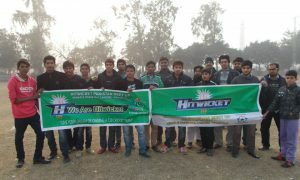 Hitwicket – It is a gaming app which allows you to be the owner of a cricket team and manage it. Shirsha Labs- is India’ first edutainment driven digital media company. Through multiple online products it help kids consume the content they love and engage in multiple fun activities. Stat Labs – is a provider for Integrated Data Mining & Mobility solutions that helps organizations anticipate business opportunities, empower action and drive impact. Anytime loan – is India’s No.1 P2P Platform. 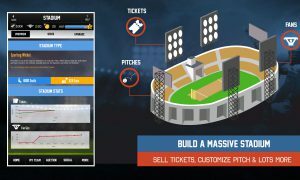 ATL uses a unique proprietary algorithm to under-write / evaluate loan applications that revolve around – Robotics, Artificial Intelligence, Predictive Science and Data Science tools (RAPID) with customer at its center. Scaale Group is a growth consultant helping companies execute innovative and global strategies through capital, talent and sales. We have presence in 6 countries (USA, Canada, Spain, UK, China and India) and a team of 100+ professionals working with our 100+ clients. Our funding vertical Cross Border Angels (CBA) helps startups and growth companies to raise funds across the world. CBA has developed a unique process for international investment starting from deal screening, due diligence, term sheets, closing deals, special purpose vehicles to post investment relationships. 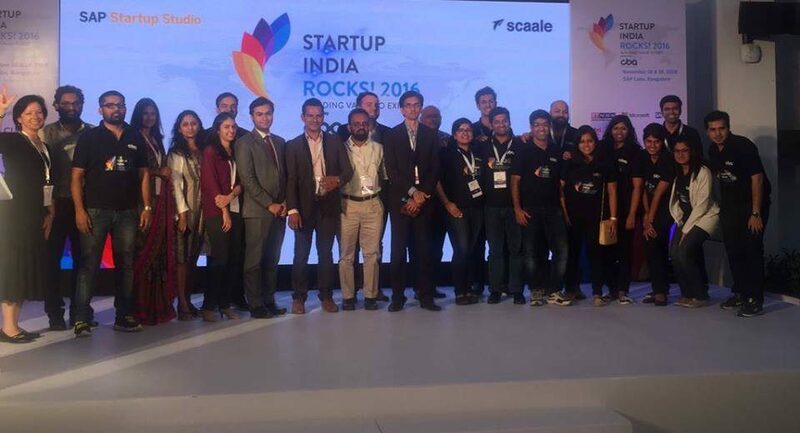 Read more Startup India Rocks.